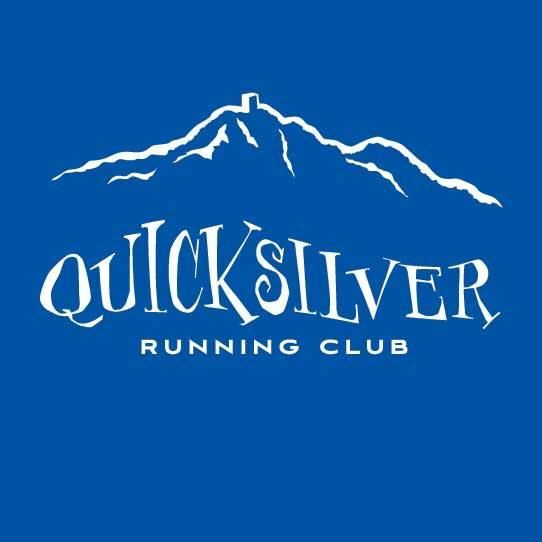 The Quicksilver race has been famous for its BBQ and this is thanks to Paul Fick who has worked tirelessly with his family and many volunteers to make it a culinary experience. With Paul moving out of the area end of 2018, we couldn't find another BBQ Czar so we will change the format a little bit. Our goal is still to provide the runners and their family and friends with a great post race experience: you'll find various beverages (including nice cold beers) and food to enjoy in the shade of the big oak tree. We will have a variety of food trucks/catering options so relax and enjoy the company! Your entry includes a meal, your friends and family can purchase one for a nominal fee.